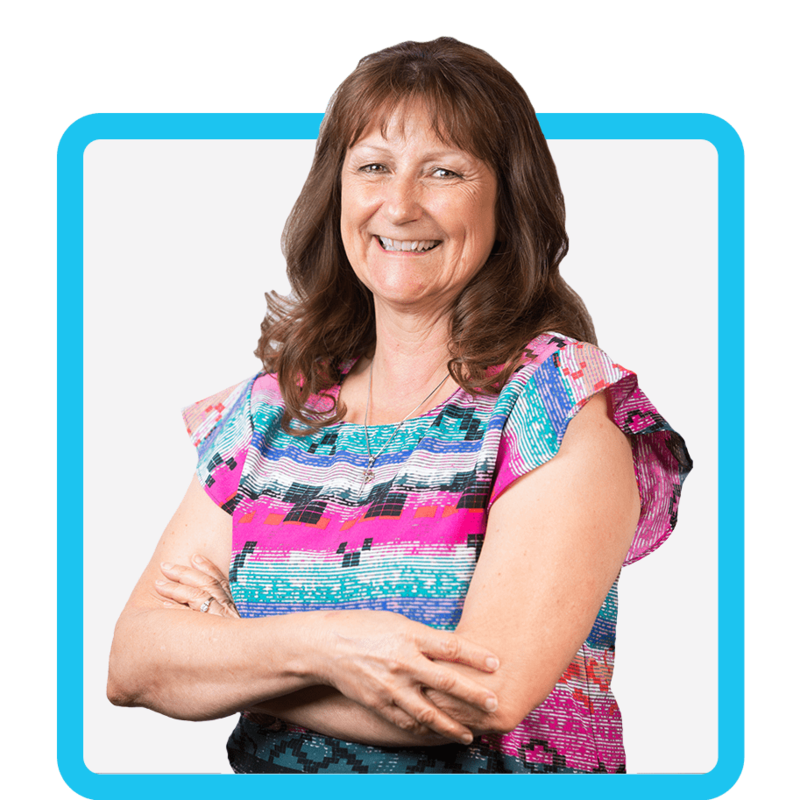 Terry has worked for Price Paige & Company for almost six years as the Tax Administrative Assistant. She assists with all miscellaneous office duties within the tax department. Before coming on board to the Price Paige team, Terry spent 26 years at the IRS working in various departments and as an analyst for the Director’s office. While she spends a lot of time keeping the tax department running, Terry enjoys time outside tending to her garden and crafting. She also enjoys grabbing some pizza and ice cream with her husband and grandkids and spending a beautiful day at the beach with them. Although if she had to choose one food to eat for the rest of her life, Terry would choose some delicious tacos. Fun Fact: Terry’s first job was at the Black Angus in Fresno, when she was 16 years old. She loved meeting new people and chatting with customers, which is something she loves about her current job, too!